What does it mean for film and video to be experimental? 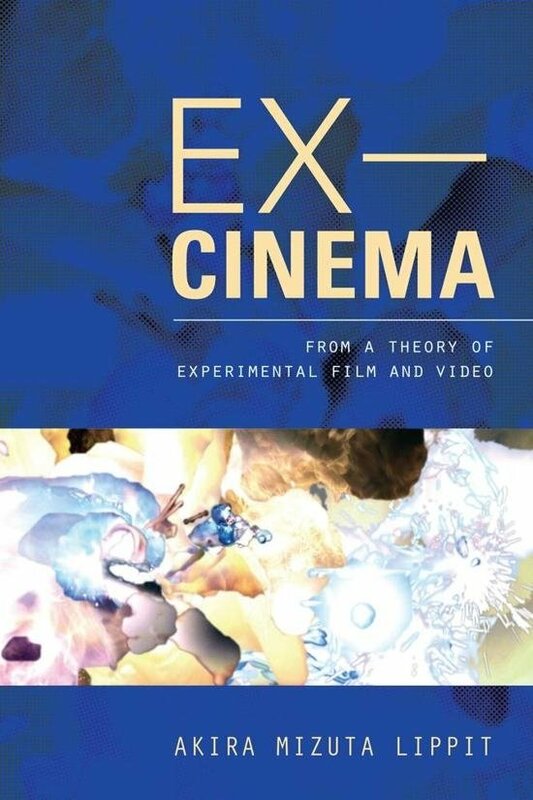 In this collection of essays framed by the concept “ex-”—meaning from, outside, and no longer—Akira Mizuta Lippit explores the aesthetic, technical, and theoretical reverberations of avant-garde film and video. Ex-Cinema is a sustained reflection on the ways in which experimental media artists move outside the conventions of mainstream cinema and initiate a dialogue on the meaning of cinema itself.